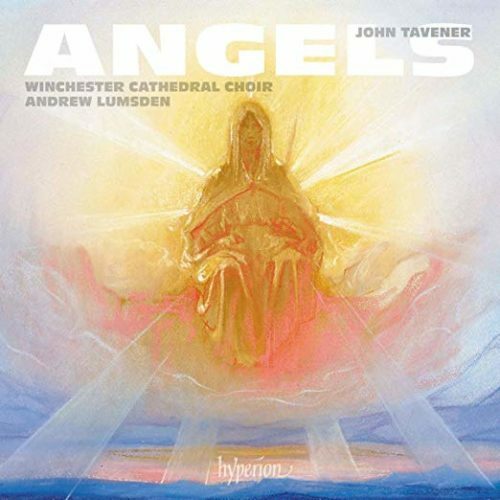 The Winchester Cathedral Choir presents a collection of some of Sir John Tavener’s most enduring – and endearing – choral music. Angels, Song for Athene, and The Lamb are among the highlights on this remarkable program. Tavener loved Winchester Cathedral, which became one of his spiritual homes. As this album shows, the cathedral and its choir under Andrew Lumsden are ideal for his music. From 1972 until his death in 2013, Tavener was a frequent visitor to Winchester, often at premieres of pieces composed for the Cathedral Choir.